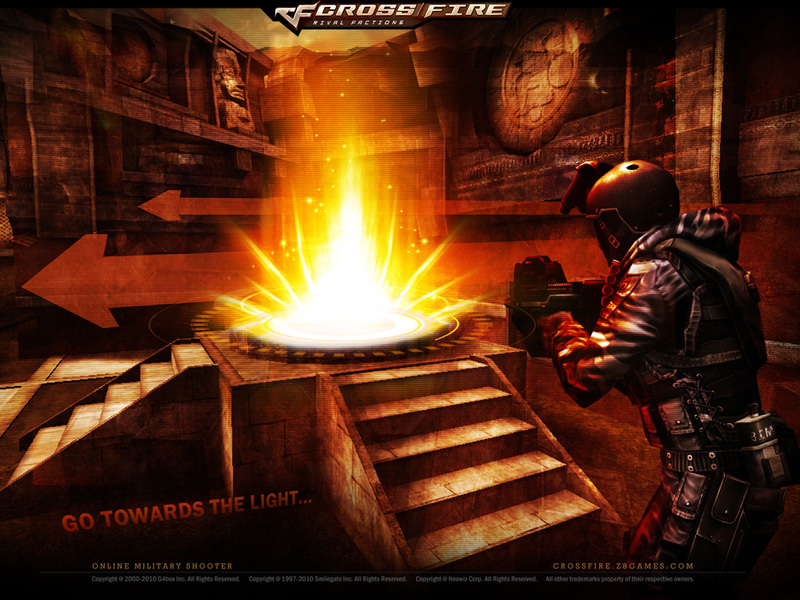 G4BOX released today the “Undead Update” to players of its free-to-play military shooter, Cross Fire. The free update features Zombie Mode, an all-new co-operative mode that pits players against waves of undead zombies, mutants, and monsters, in an epic struggle for survival across two new maps. The Undead Update also includes new weapons and equipment, a new playable character, and much more! Starting today, players can also complete in-game challenges to earn new ribbon achievements and free in-game items! For current players, the Undead Update will download automatically upon launching Cross Fire. In Cross Fire’s new Zombie Mode, up to 4 players can team up to fend off waves of Undead Zombies, Mutants and Monsters across two new maps: the cursed burial ground of Unearth and the underground biochemical testing facility, Biohazard. Make it to the final wave and players will face off against fearsome boss monsters, including the hulking Goliath, and the winged predator, Nightmare. Beating the boss will earn players exclusive Zombie Mode items and equipment. The Undead Update also delivers new weapons and equipment for use in regular modes, like the DSR1-Camo, a powerful assault rifle with a slick digital camouflage finish, the Bizon PP-19 SMG, and the Ruger MINI-14 lightweight semi-automatic. Players can also purchase the new L.A. SWAT character, a female version of the popular SWAT character, from the Cross Fire Item Mall. The Undead Update also introduces Hypomeds and Revival Tokens, health items that will help players stay alive longer in Zombie Mode. To celebrate the release of this long-anticipated update, players can also earn two new achievement ribbons and free cash items, just for playing Zombie Mode upon release. To learn more about the Zombie Mode events and rewards, and for a full summary of all the new content included in the Undead Update, visit: http://crossfire.z8games.com/new_content.aspx. Yeah of course make a zombie co-op mode that i was hopeless trying to find in a shooter and then tear up my heart with bannig my country from the server i hate them -.- i now have to wait for Crossfire Eu to cme oute thanks alot!!! !